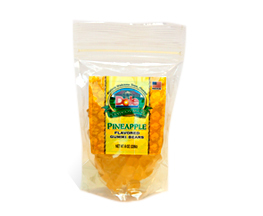 Home / Food / Candies/Cookies/Snacks / TROPICAL HARD CANDY 16 OZ. 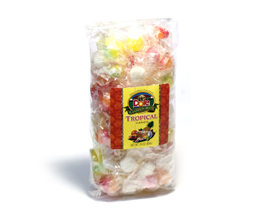 An assortment of tropical-flavored hard candies. 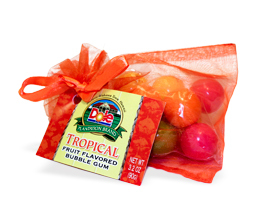 Everyone from kids to adults will love these fruity flavors. 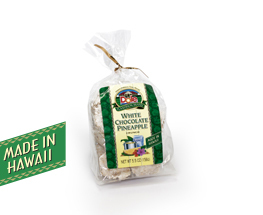 Net Weight 16 oz (454g).